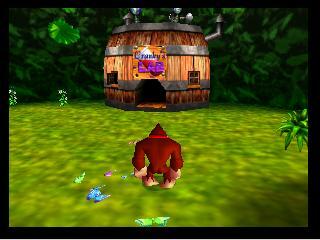 This is the Donkey Kong 64 Nintendo 64 Game cartridge Cleaned Tested and Guaranteed to Work! 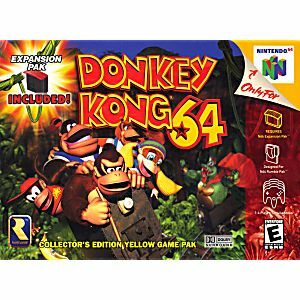 Donkey Kong 64 follows the adventures of the titular Donkey Kong and four of his simian relatives as they try to win back their hoard of Golden Bananas and banish the evil King K.Rool and his cronies from the vicinity of their island. 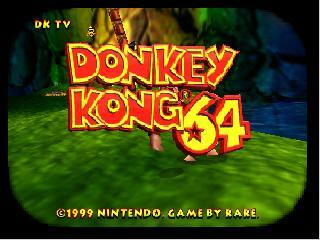 Players can control all five Kongs in eight individual levels as well as a greater worldmap, a multiplayer mode, and several minigames. Note - This Game Requires the Expansion Pak! I never play this game before “its about time”well cartridge look like its being made yesterday.work like new.game is very addictive.thank you lukie for unbeatable price N quality ! I love Donkey Kong! I had this game when I was a kid, and it got lost. I am very grateful for this website. They always have nice product; that works great. Purchased this for my granddaughters as a gift for Easter. It shipped direct to her in Ohio. Game arrived within days of purchase date, and she loves it. Game works great, will be buying from Lukie again. Came in great condition and works great! Very happy with the price too! For those ordering from out of country: Place your order on a Sunday or early Monday morning as it speeds up the shipping process. The game is just as. good as I remembered from when I was a kid. Great prices, fast delivery. Lukie's will be my first place to look for anything game related. Very impressed. Incredible selection and prices. Shipping was on time and i was provided all information immediately upon ordering. Had fast shipping. Game works great and I love this game it brings me back. Only thing is i though i was gonna get the red booster pack with it as well but not to big of a deal. Items received came in good condition (to my surprise, i was expecting like the sticker ripped and stuff) Recommended for that "Authentic" gameplay that no emulator can fully emulate. Will be shopping here again! 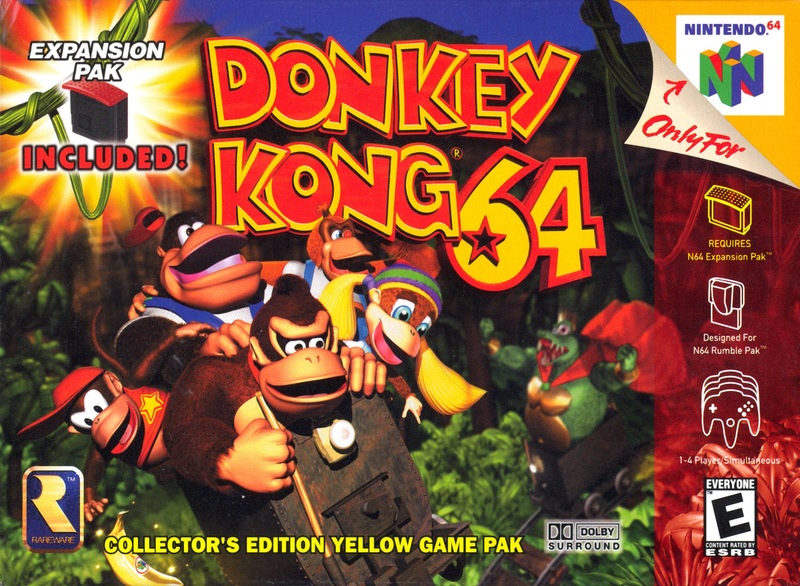 The only DK I know so far that has a 3d adventure. This DK game is very different from other DK games. I like graphics gameplay, but the controls are pretty difficult for me. That's my only issue. I would still recommend it most definitely. You would want to keep this forever. This game is very underratted its a great game 5 playable distint characters large levels to explore not to mention it resembles banjo kazooie in alot of ways its a must buy.